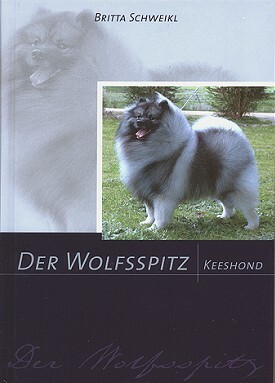 Britta Schweikl's book on the Keeshond is unfortunately now out of print. and 395 photos of gorgeous Keeshonds from around the World. Below is an English summary of the contents of the book.